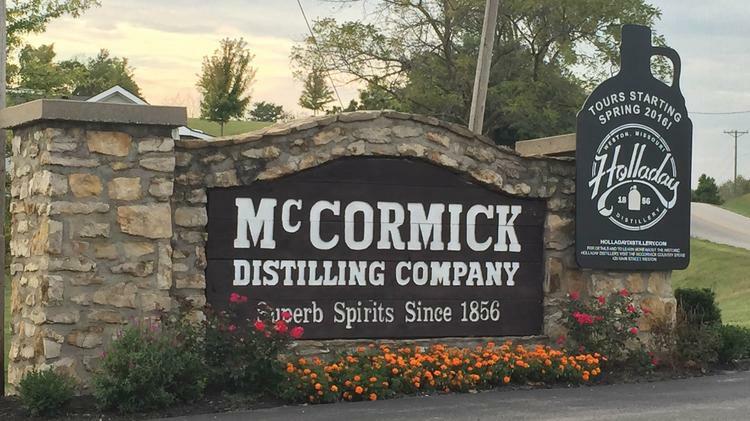 McCormick Distilling Co. is going back to its roots, as the company plans to begin producing bourbon for the first time in 30 years at its Weston distillery. In addition, it will start offering public tours of its facilities for the first time in 20 years. A longtime Kentucky bourbon maker who’s credited with helping spark the industry’s comeback has been laid to rest. Elmer T. Lee died in Frankfort at the age of 93. Lee was the master distiller emeritus at Buffalo Trace Distillery. His most notable contribution to the bourbon industry came in 1984, when he introduced Blanton’s, a single-barrel brand of bourbon. The introduction sparked a trend toward small-batch bourbons that revived the industry. Elmer T. Lee, a master distiller whose bottling of a premium brand of bourbon in 1984 was widely credited with raising bourbon’s cachet with liquor connoisseurs and helping to reverse a long slump in Kentucky’s signature industry.